There is a lot of pouring going on this weekend. Here are a few highlights for all that delight. 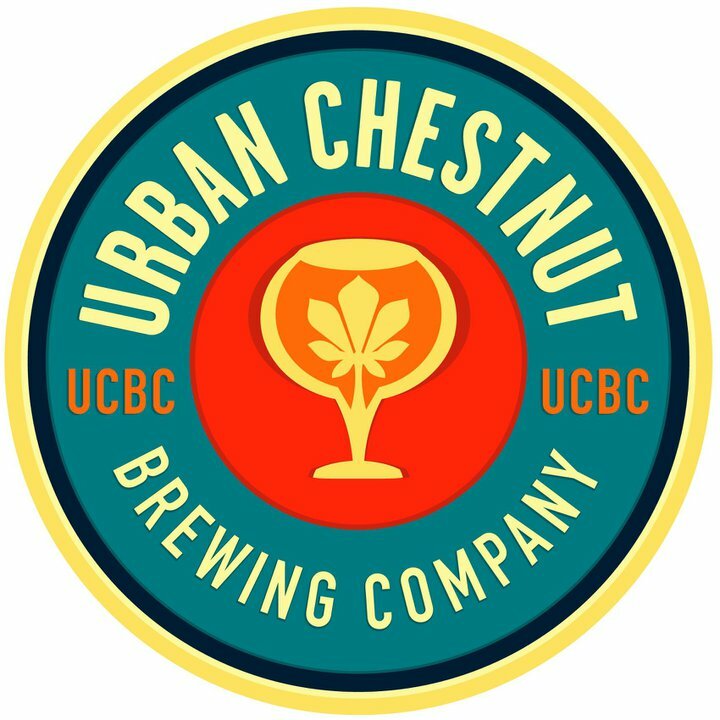 Urban Chestnut is releasing their newest beer this weekend. After a long winter of stouts and porters, spring has arrived and with it, the return of lighter lagers and pilsners. 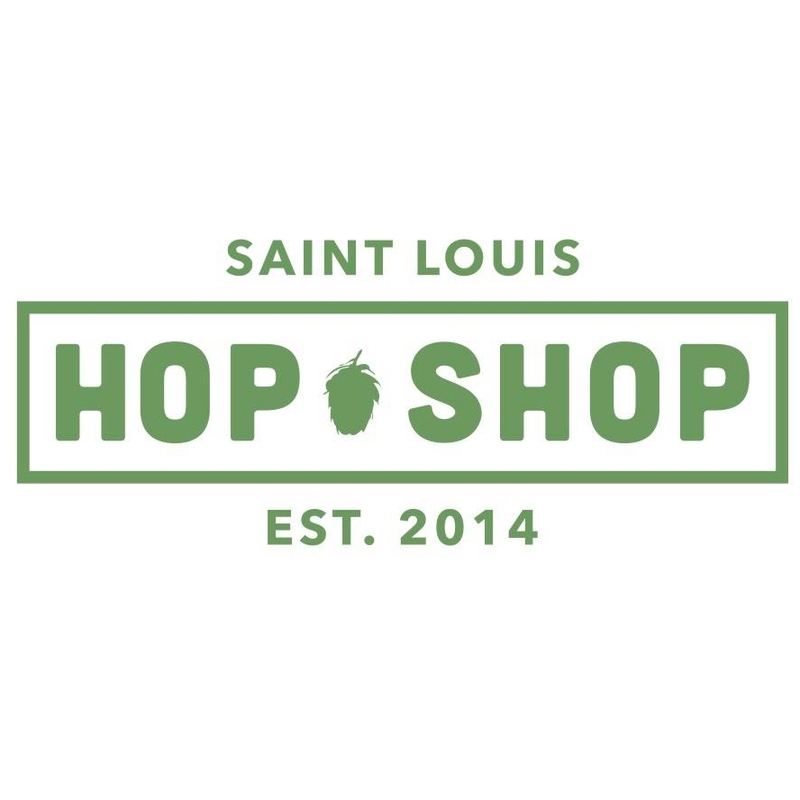 Urban Underdog, St. Louis’ unexpected American Lager, will be available on today in lidless, 16 oz. 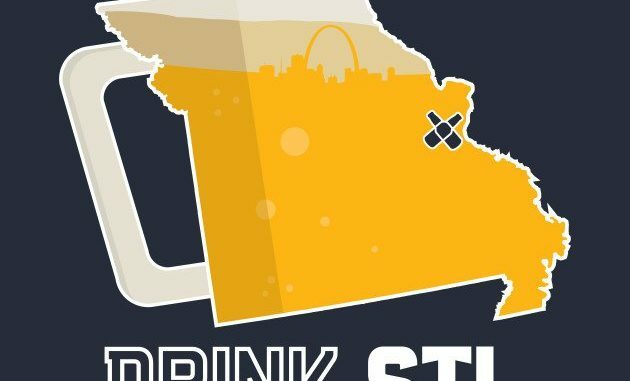 cans at a handful of bars and restaurants around town! To celebrate the “release” of The Dog, UCBC has planned a week of events featuring the new lager. Friday 3/24 at Amsterdam Tavern for the World Cup Qualifier (game at 9:30 p.m.). UU special begins at 5 p.m.
Saturday 3/25 at Hi-Pointe Drive-In for UU, hot dog, and burger specials PLUS dog adoptions from noon to 4 p.m.
Sunday 3/26 at Southtown Pub for UU special and We Are Live! broadcast starting at 2 p.m.
Tuesday 3/28 at Tick Tock Tavern featuring UU special and live music by Sharon Hazel from 5-8 p.m. Sauce on the Side 5:30 -6 p.m. The Ready Room 7:30- 8 p.m.
Friday 3/31 at the Grove Brewery & Bierhall east lawn will be UCBC’s first Dog Day Friday of 2017. Bring your family and furry friends! Dog Day Friday will feature cold UCBC cans (including Urban Underdog), live music, and grilled hot dogs & brats! Join the Belleville brewery on March 25 at 5:00 pm for the Grand Opening of their brand new brewery, banquet center, and tap house! They will be tapping a brand new beer just for this event—their Vienna Lager as well as their newest canned beer project—The Answer. 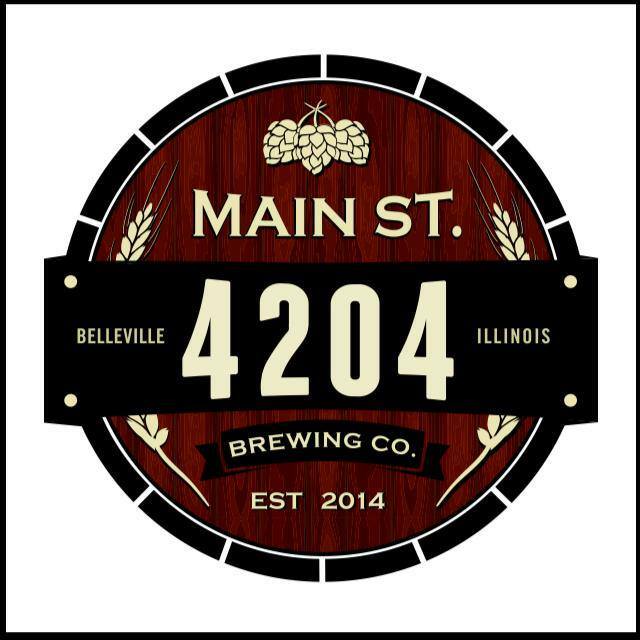 4204 Main Street took an old, abandoned grocery store and renovated it into their modern brewery. The party will also include live music, great food, and of course, beer that’s been brewed right here in Belleville. This Sunday, March 26 Charleville will be releasing their first-ever canned beers, Long White Cloud New Zealand style Pilsner and Rye by Night Black Rye IPA (in collaboration with Heavy Riff Brewing Company). The release will be held across the street from our space at the 21st Street Brewer’s Bar Patio, in the event of rain,or snow… we will hold the event down stairs in the 21st Street Brewer’s Bar. The event will run from 2 – 5pm. It’s a busy weekend in Ellisville. Starting off with a series of tastings beginning on Saturday, all around 1 p.m.
From 1 p.m. to 4 p.m. Meet Toad Hollow Vineyards‘ Frankie Williams and sample some of the wine from this Healdsburg, California winery. Toad Hollow produce quality wines that are interesting and accessible. They believe drinking wine should be as FUN as the whimsical art on their wine labels. Toad Hollow is currently offering 8 wines on their website, ranging in price from $13.99 to $19.99. Frankie and her husband Todd started Toad Hollow in 1994. 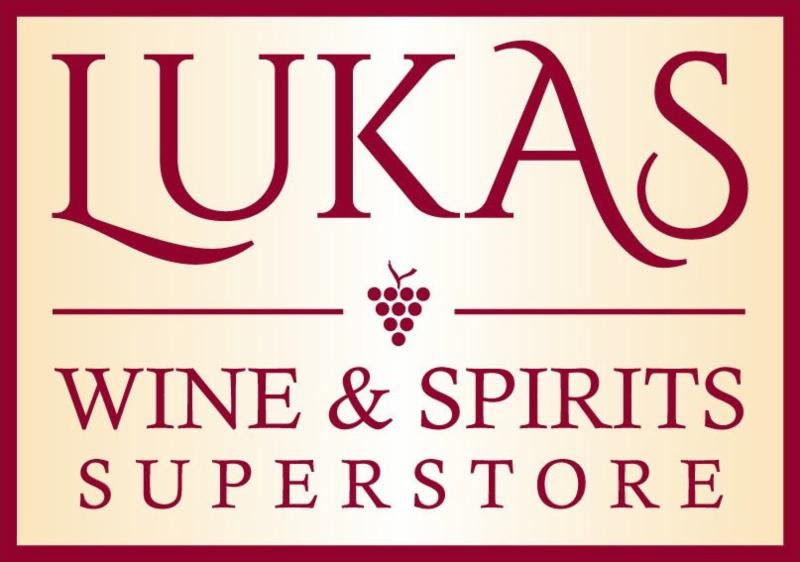 Their goal was to make good wine at an affordable price. Also pouring from 1-3 is Wyoming Whiskey and Crown Royal Vanilla. Kerrygold Irish Cream will be featured from 1-4. This Irish Cream is made from a blend of natural Irish cream, aged Irish Whiskey and luxurious chocolate. You will also find two tables of great wines from a distributor called Vinoteca. One of their tables will feature the owner of Trig Point Winery. Trig Point features single vineyards for a very affordable price. TONIGHT (Friday) the guys are are hosting a tasting with O’Fallon Brewery from 5-7 PM. 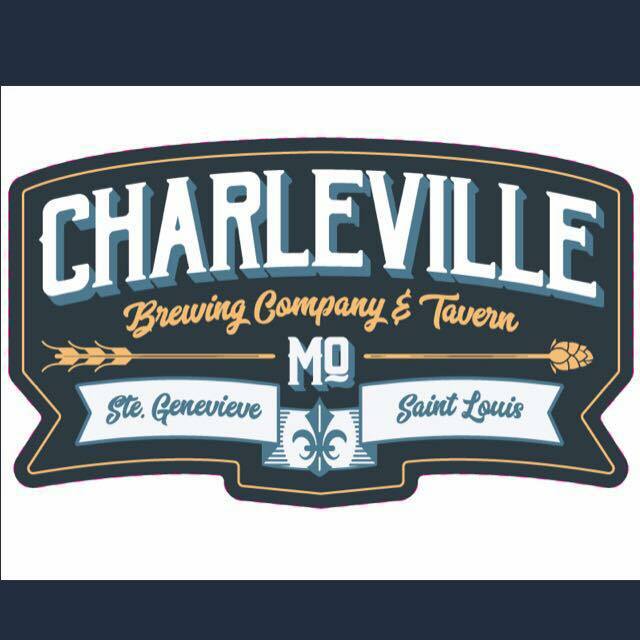 O’Fallon has been brewing up some suds that have the craft beer community buzzing, including the new STL Red (Red Ale), Bottlehouse Brown, & Show Me IPA. Everything will be available for purchase if you can’t stay. Saturday night from 6-8 PM is an awesome tasting/social hour with Perennial Brewery. They will be tapping limited release Abraxas & the new Cave Torch (IPA)! We will be serving 6 oz. pours of both, so come get a taste. 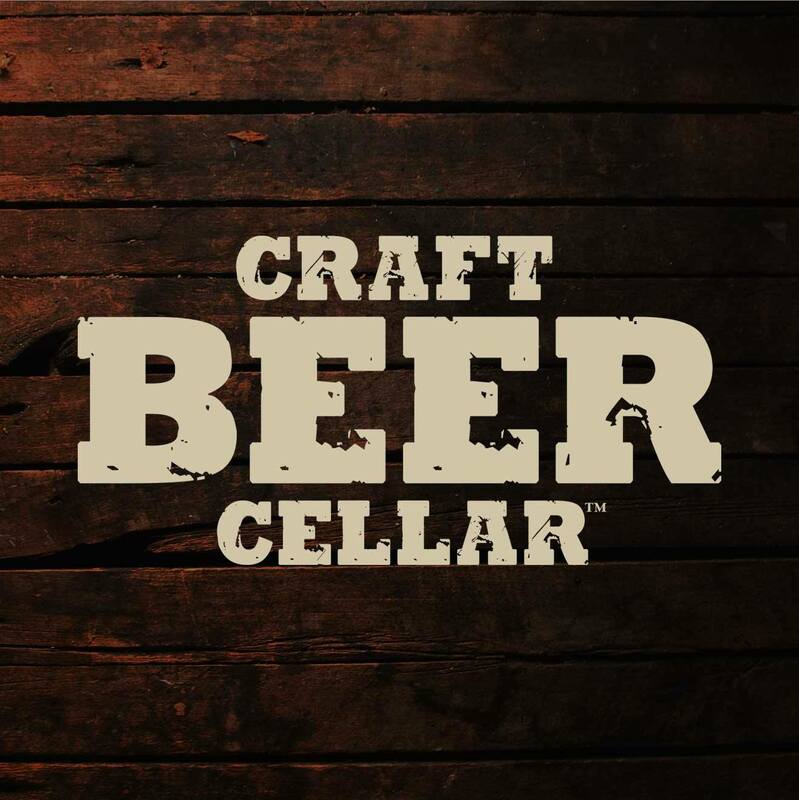 A representative from the Brewery will be on-site to talk beer and answer questions. Every Friday night the crew puts together their “Flight Of The Week” featuring five new or rare bottles, mad hops, and a whole ton of NEW! This week’s flight features, Drie Fonteinen Oude Geuze, 4 Hands War Hammer (!!!) 4 Hands City Wide Pils, Abita Macchiato Espresso Milk Stout and Old Bakery Gentle Giant for $14.00. This Saturday, a new monthly feature debuts. The Beer Geek Brunch! features a Coffee Stout and a rotating breakfast feature.